6/58 Lotto Result Today also popular as Ultra Lotto with Winning prize is Posted Here. 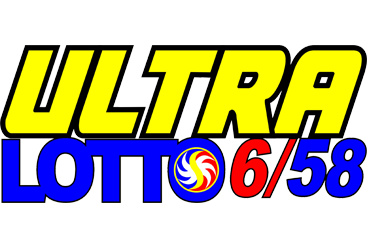 PCSO Ultra Lotto Result 6 58 are drawn on Tuesday, Friday, and Sunday at Sharp 9 pm. 6/58 Lotto Result announced on every Tuesday, Friday, and Sunday. We collect from the result and upload here on this Blog.